We've received your support request and will reply to you at the email address that you have provided. We answer requests in the order we receive them. You can expect a reply within one business day. If you prefer to talk by phone, you can reach us at +1 877-293-2371 or +1 215-825-2196 8AM-8PM ET Mon-Fri . Need an immediate answer? We're available by live chat 24 hours a day, 7 days a week! 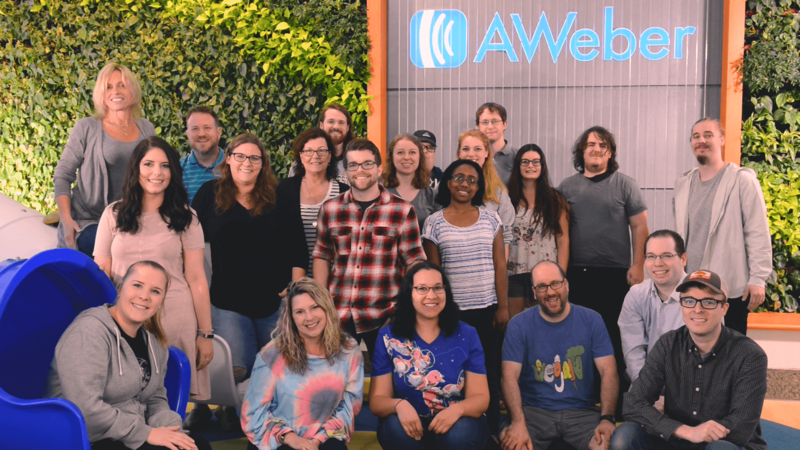 Our email response to your support request will come from help@aweber.com. Please add us to your address book to help our reply reach your inbox. You chose Other as a topic of your request so the subject line of our reply will contain Other. You will also recieve a separate email from us confirming that we received your support request. That email will contain a link where you can view the status of your request and add further information or questions to it. Thanks for contacting us! We look forward to helping you. Join our Education Team for a free live webinar. Learn what you need to know about topics like getting started with email marketing, sending effective email newsletters, and building better sign up forms.